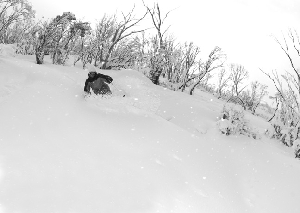 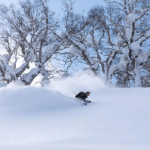 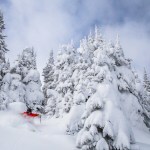 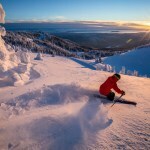 The BC Interior is renowned throughout the world for its light, dry, ‘easy-to-ski’ powder and Sun Peaks has a reputation for reliable snow conditions that has been proven over 40 years of operations. 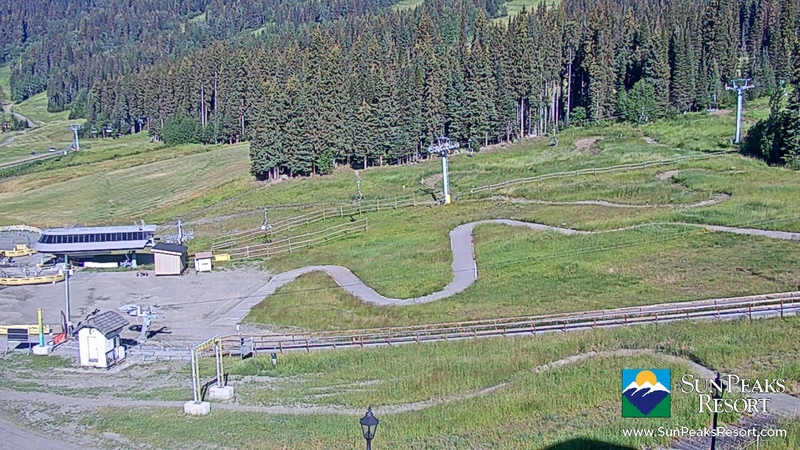 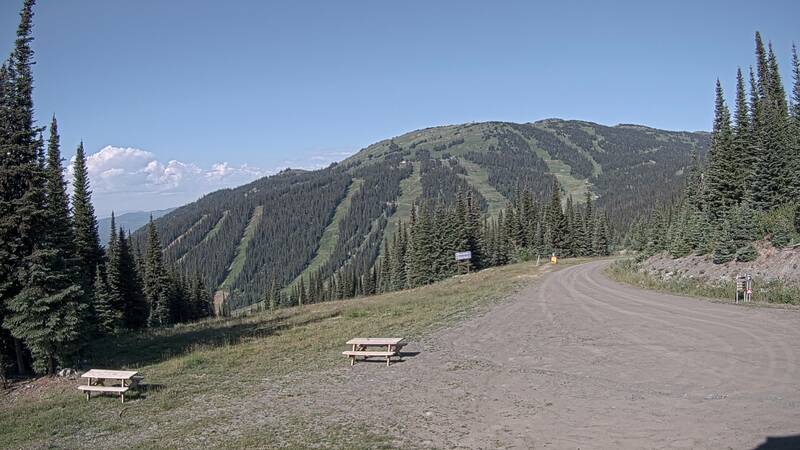 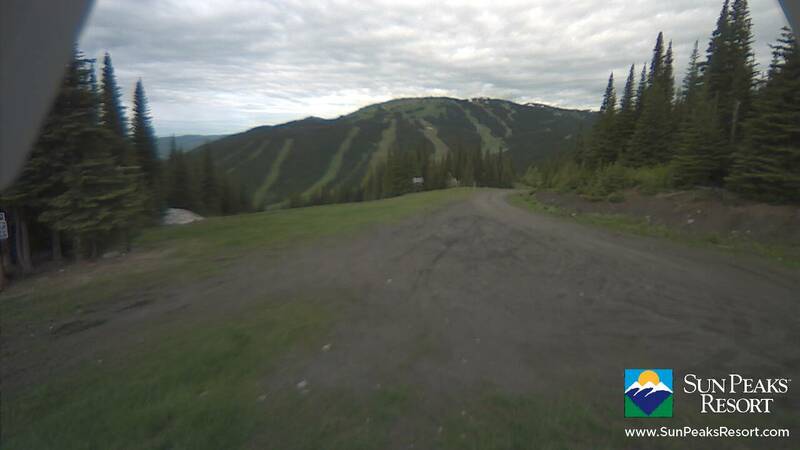 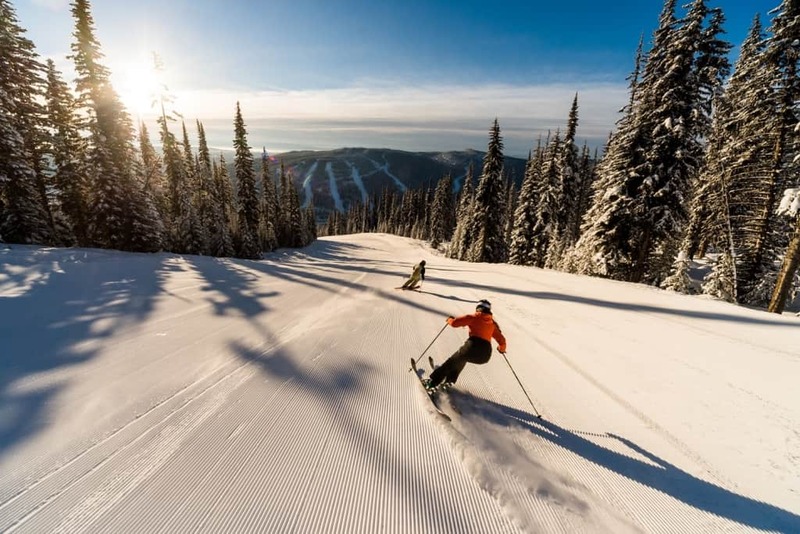 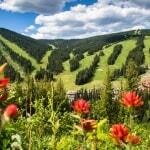 Sun Peaks also boasts Canada’s second largest ski area with a whopping 4,270 acres of skiable terrain! 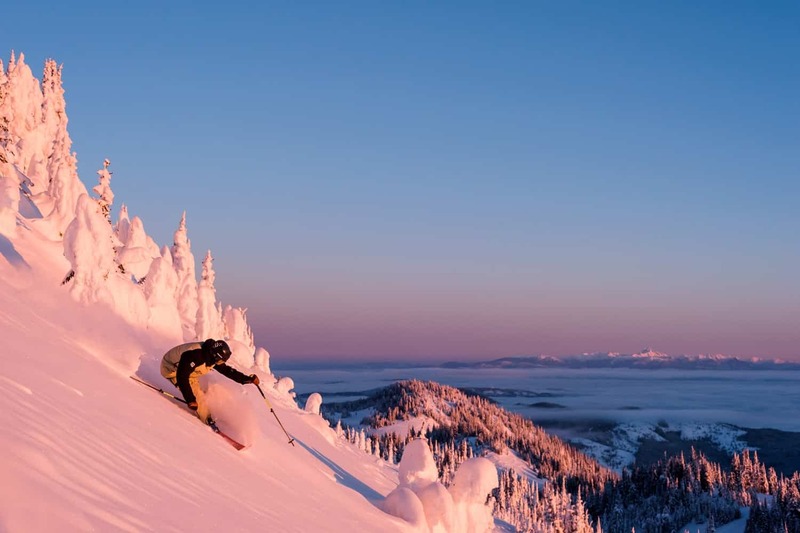 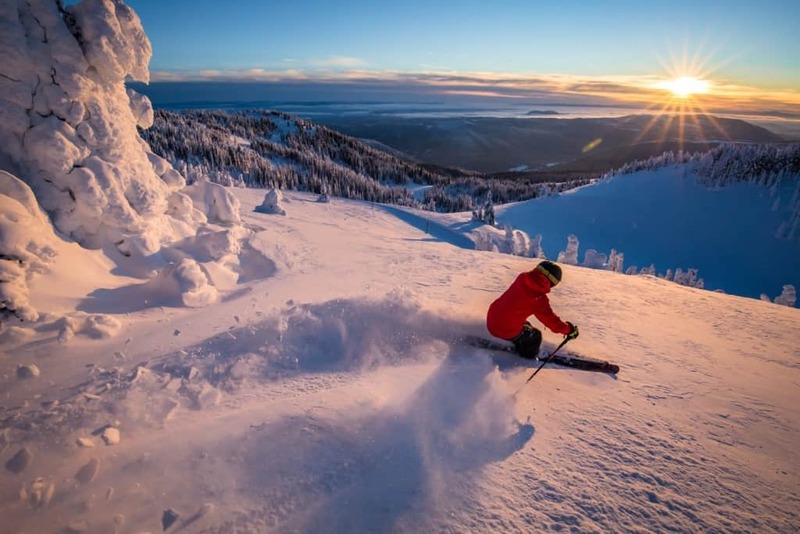 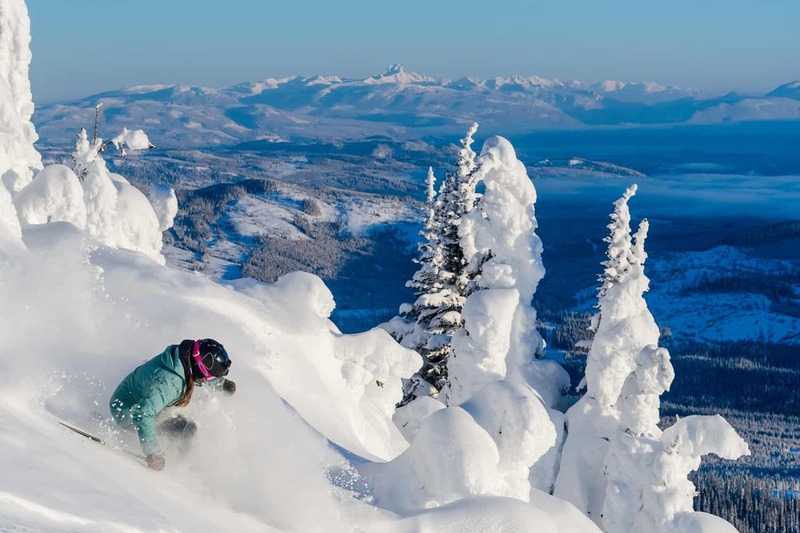 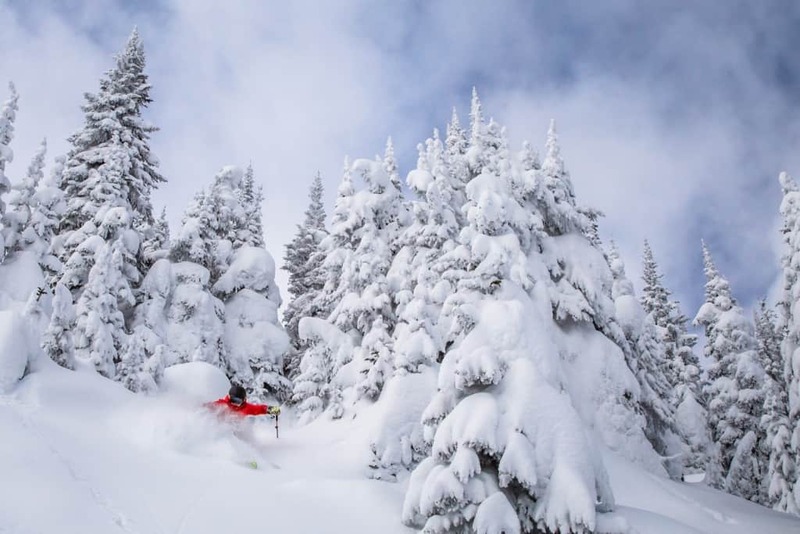 In addition, the resorts confidence inspiring design, and European-style ski-in, ski-out, pedestrian village with locally-owned and operated shops, restaurants and lodging means the Sun Peaks is consistently recognized as one of the top ski resorts in North America. 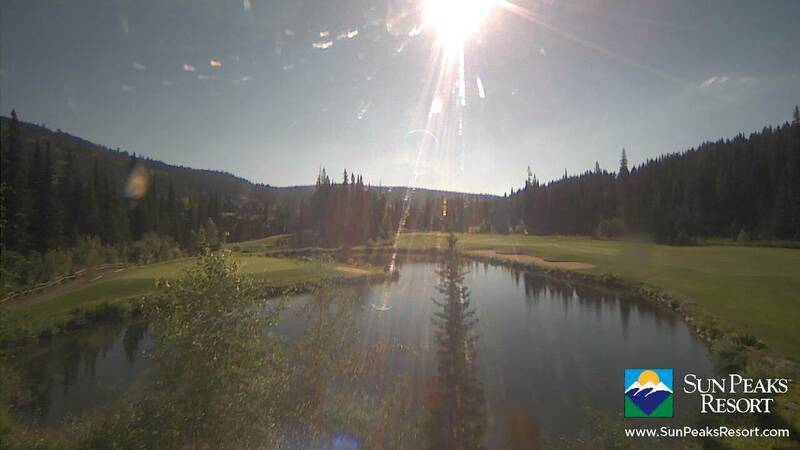 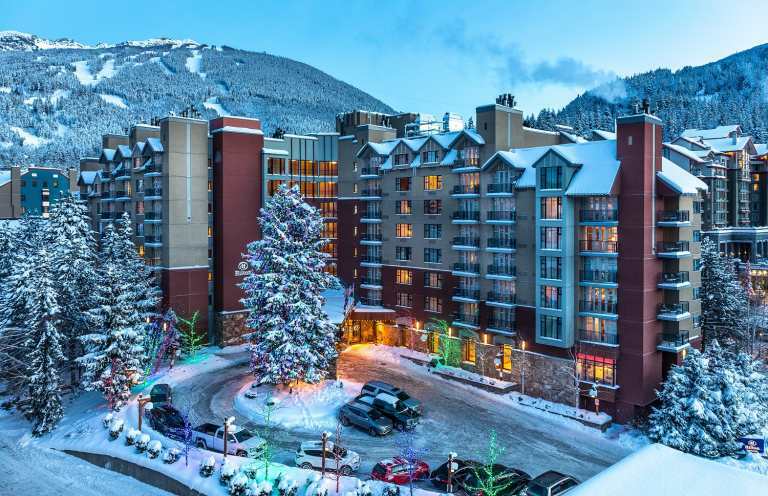 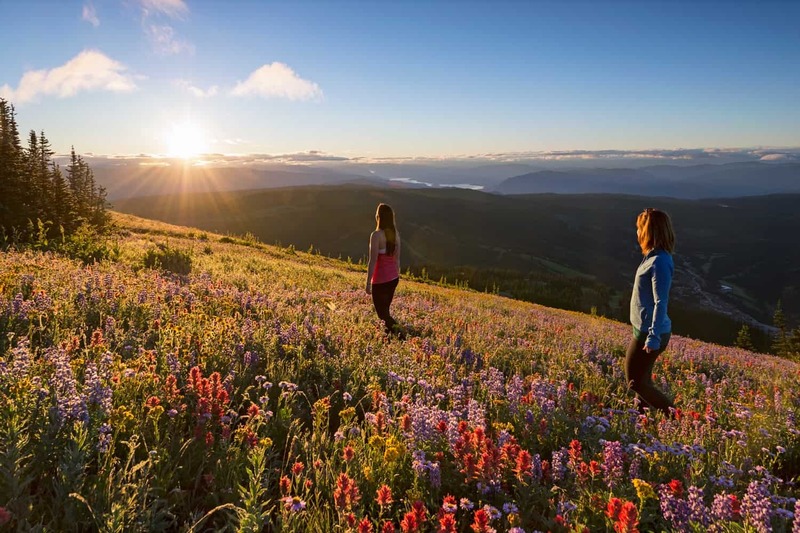 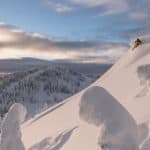 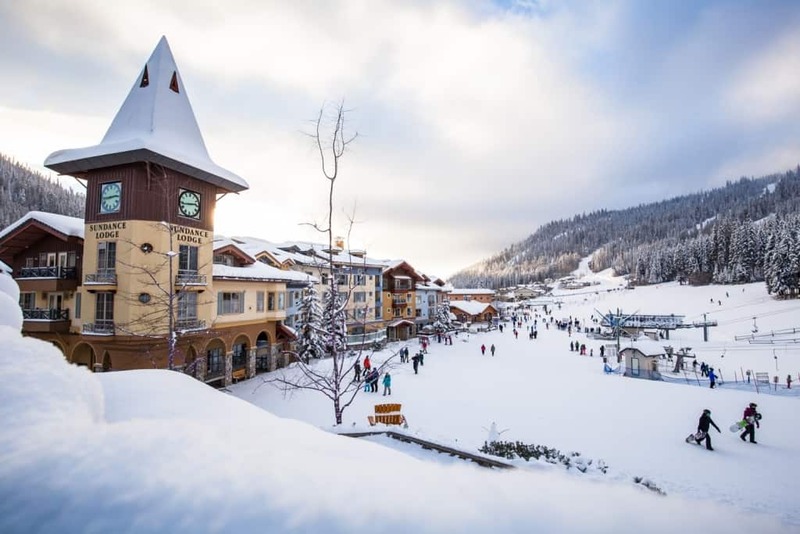 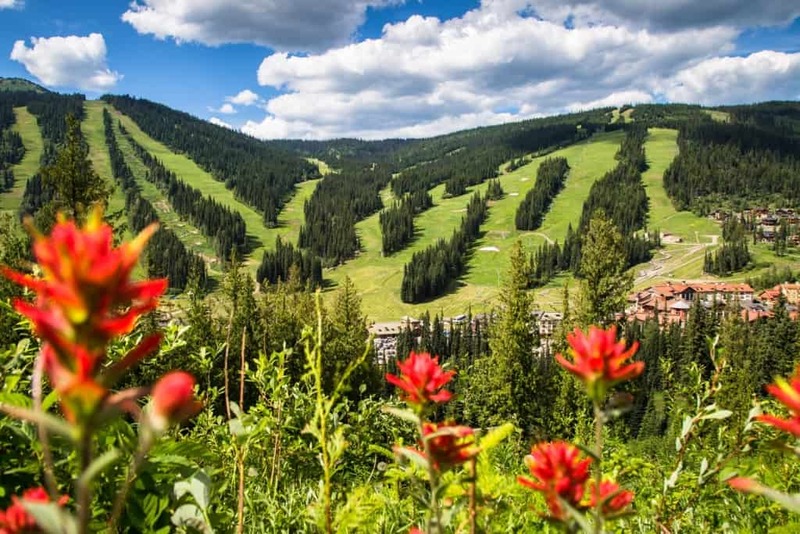 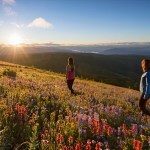 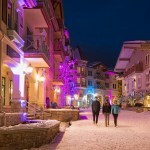 Sun Peaks has also been recognized for its environmental policies and practices, as the first resort in North America and the only resort in Canada to earn the ISO 14001 designation for environmental management. 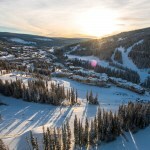 2018 will see over $60 million in activity completed, or underway, to improve Sun Peaks’ overall guest experience. 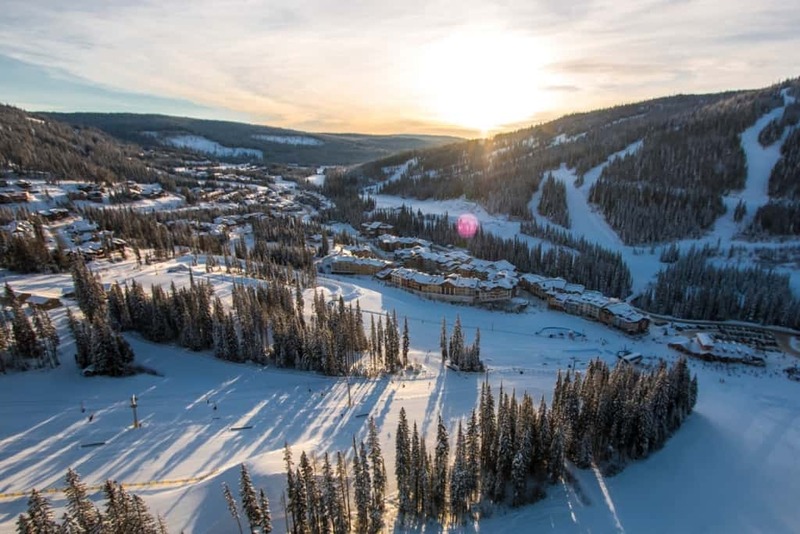 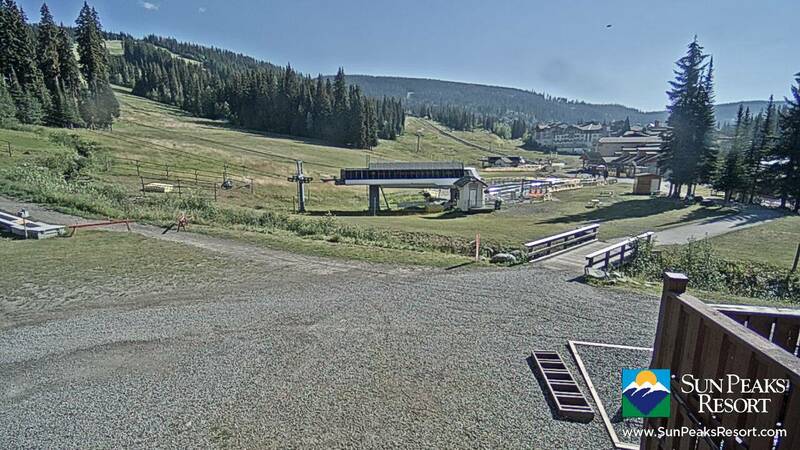 Highlights include: construction of a highly anticipated chairlift connecting the East Village area, planning for the multi-purpose Sun Peaks Centre, the transformation of the Sun Peaks Grand Hotel’s 221 guest suites, and more. 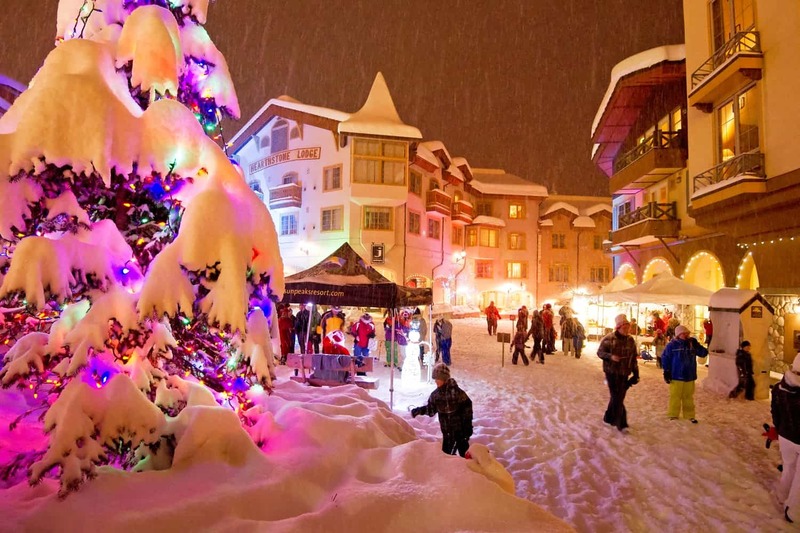 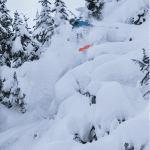 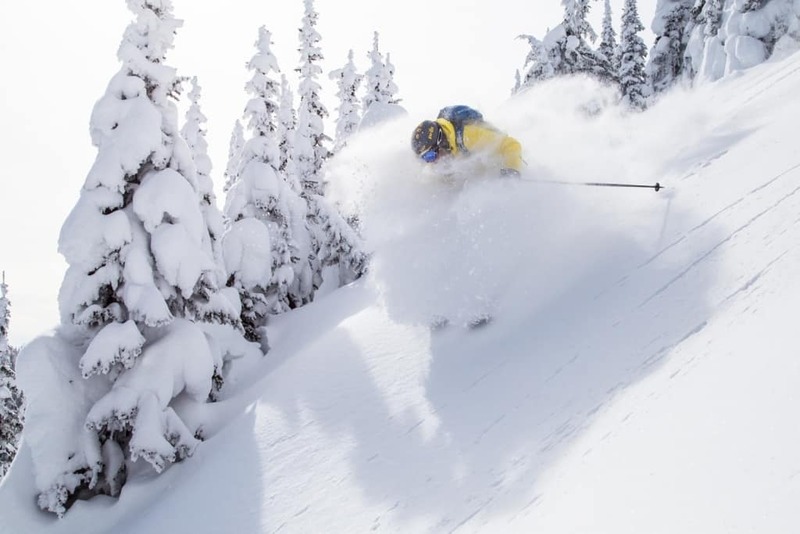 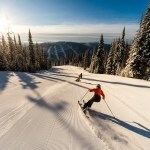 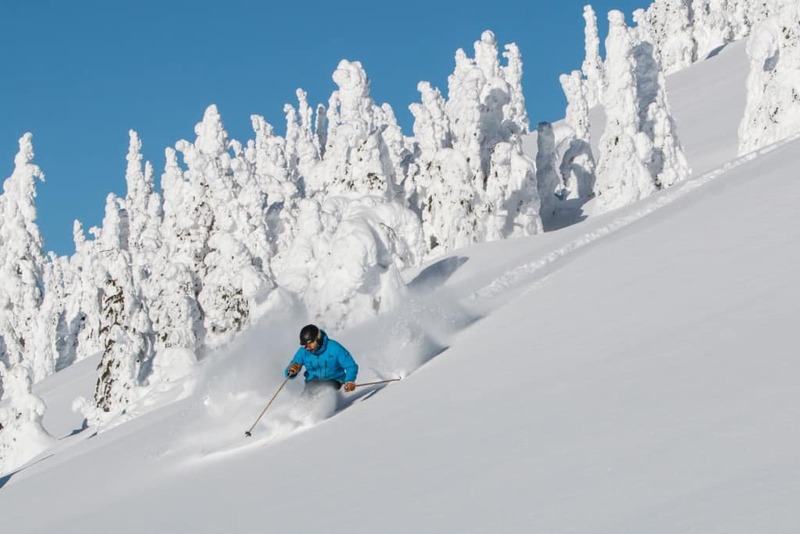 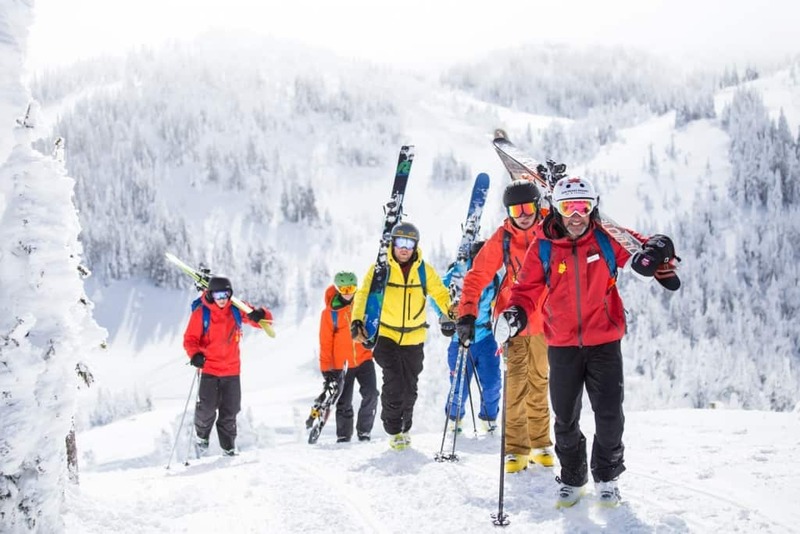 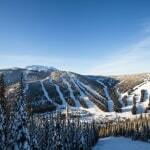 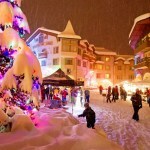 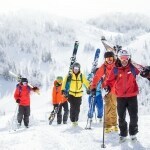 Sun Peaks Resort is also conveniently located amid some of the finest heli and cat-skiing destinations in the world! 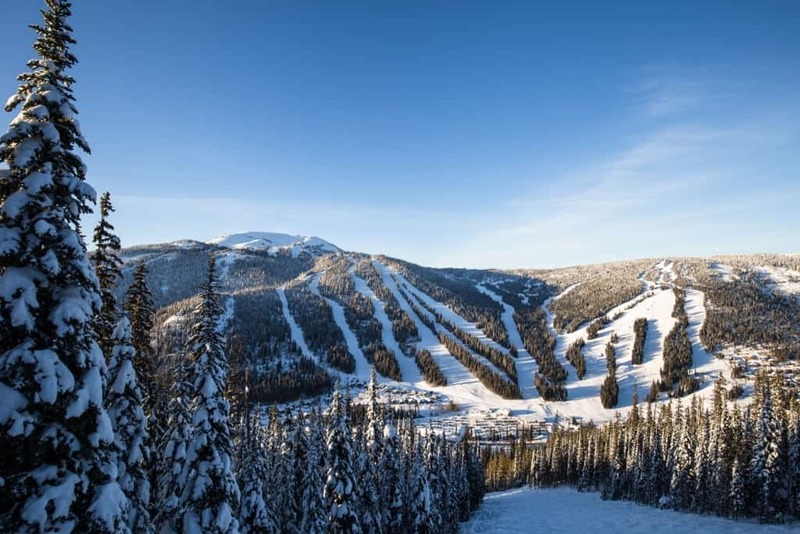 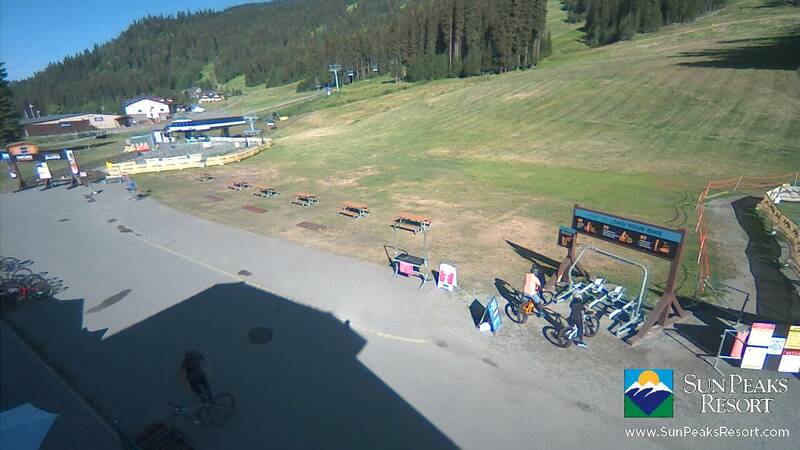 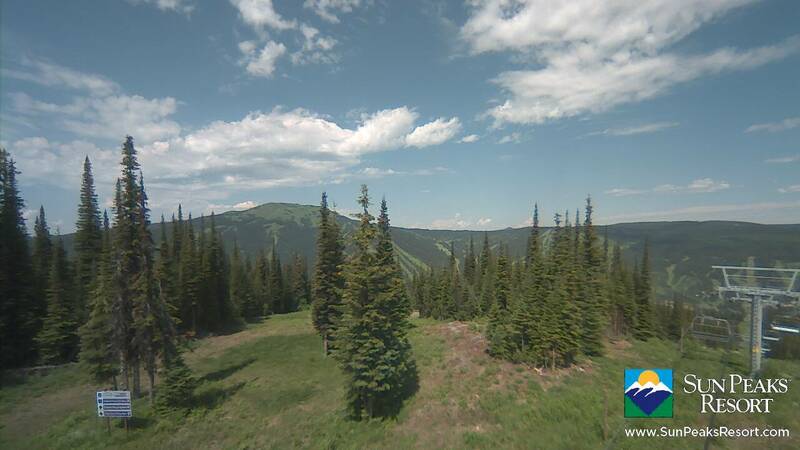 Sun Peaks can be accessed from airport gateways in Kamloops (45 minutes) and Kelowna (2.5 hours), and by car, with only a four-hour drive separating Sun Peaks from Vancouver, B.C. Sun Peaks boasts a European, Tyrolean style village and supports up to 7,000 guests so there’s an accommodation option to suit everyone. 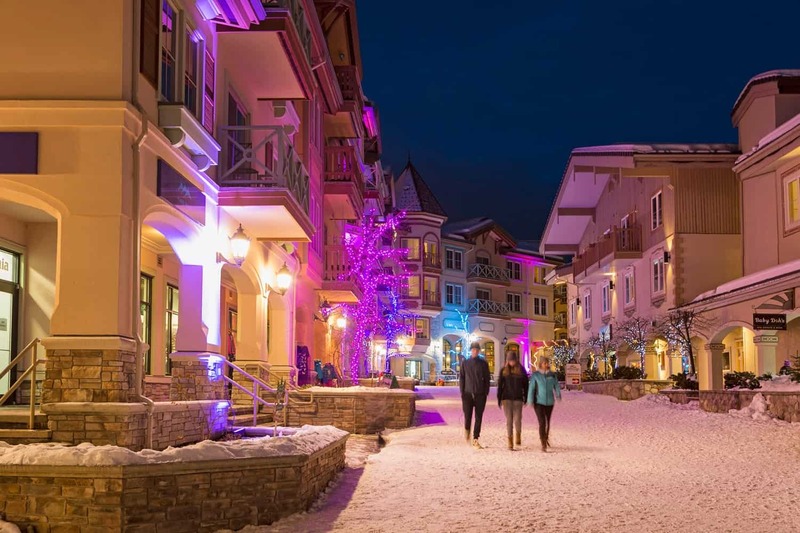 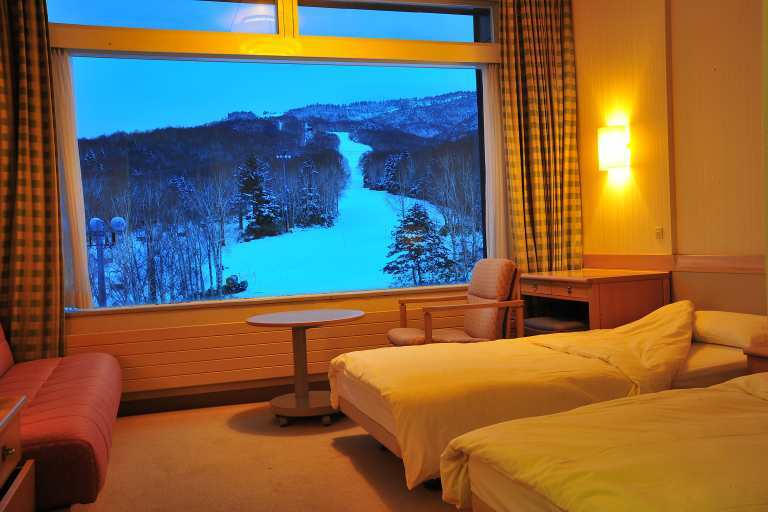 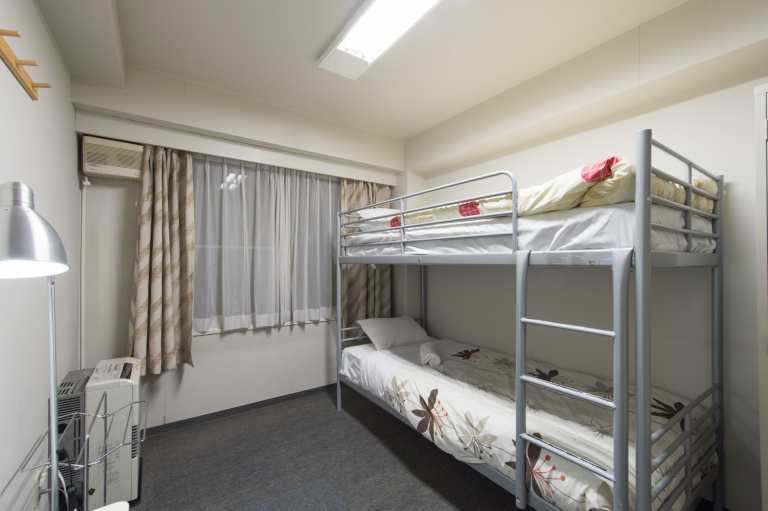 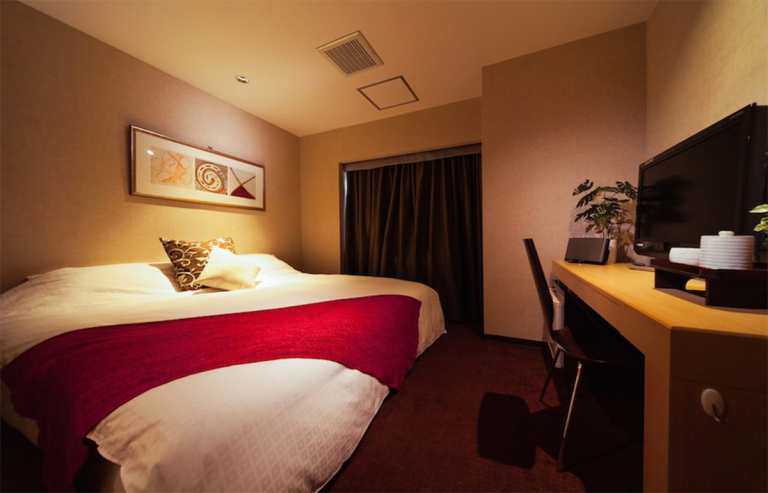 From 4-star hotels to condos, town homes, vacation rentals and even hostels – many of which are of the ski-in ski-out variety. 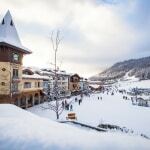 Over a dozen restaurants and a number of cafes mean you’ll be fairly looked after in terms of cuisine at Sun Peaks. 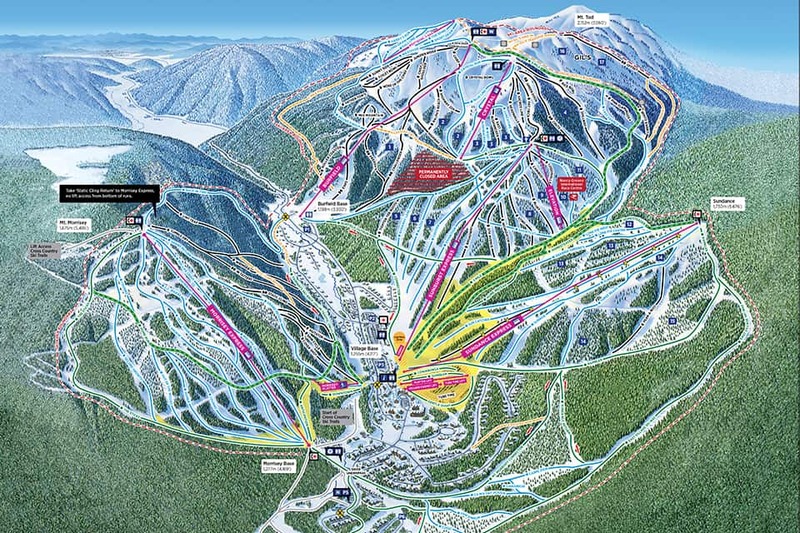 For an in depth look at the dining on offer see here. 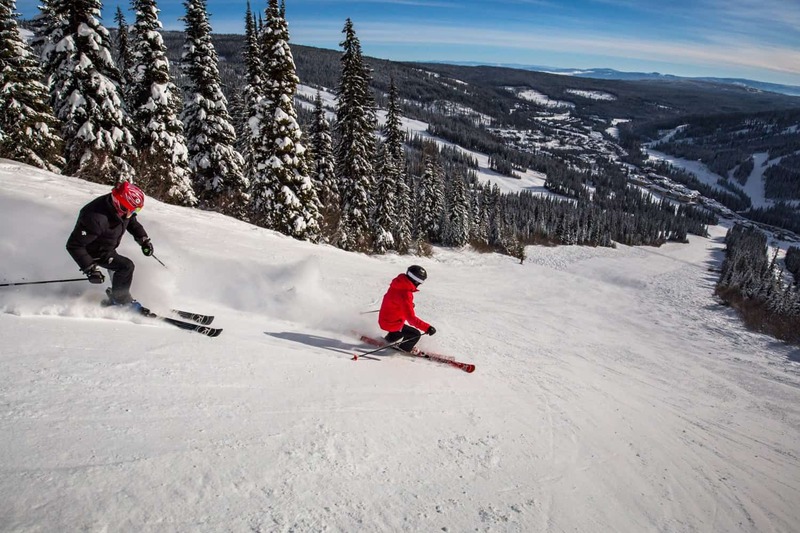 For locals and guests alike, Sun Peaks cinnamon buns have been a staple in the ski day for many years. 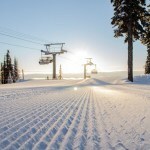 Their sweet aroma wafts through the fresh mountain air to alert those skiing past that it is time for a morning coffee break, while those in the know are already waiting in line as the buns come out of the oven. As Sun Peaks is more renowned being family friendly than it is for a bustling nightlife, the après scene is relatively casual – especially if you compared it to somewhere like Whistler. 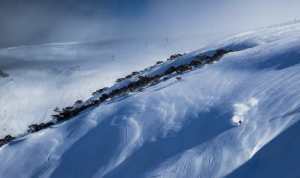 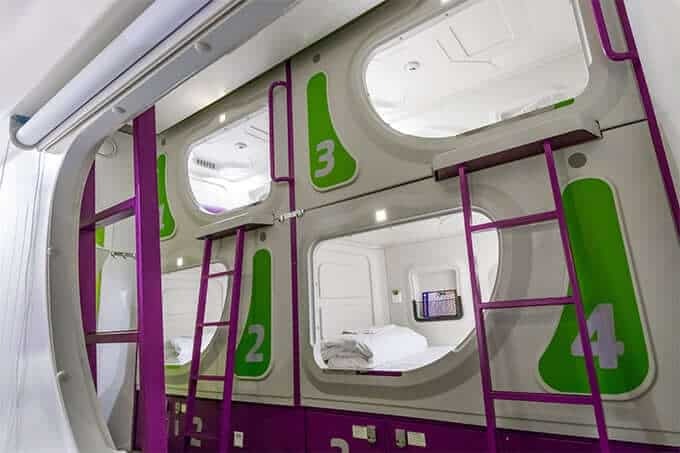 Plenty of bars and pubs do exist though and you can get out of these what you put in. 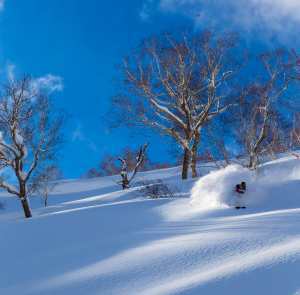 In our opinion the North American resorts offer up some of the best non-skiing activities out there, Canada especially. 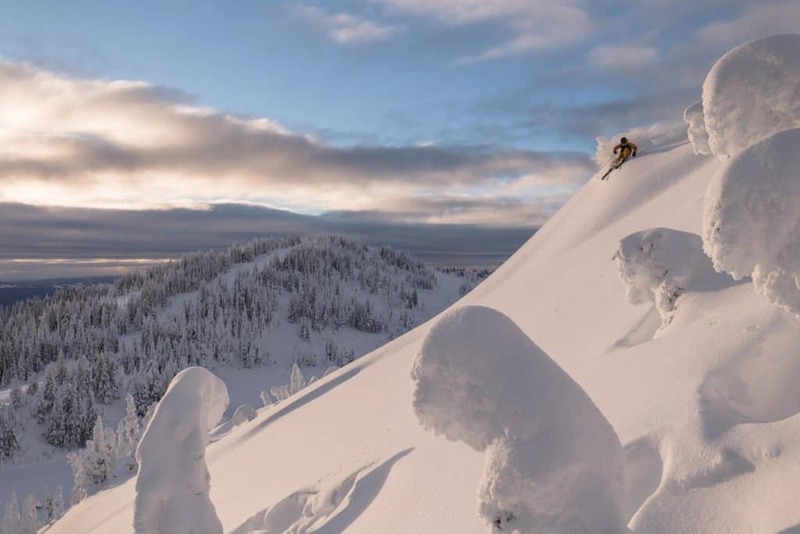 There are not many places you can entertain the notion of a day ice fishing for a few of the hard-fighting and great tasting wild Rainbow Trout if you need to rest weary ski legs. 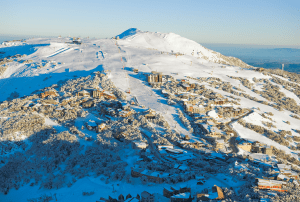 We’ve been advised that this tour operates up until -40 degrees Celcius, so it’s safe to say it’s the real deal, even though you’re not required to have any prior experience. 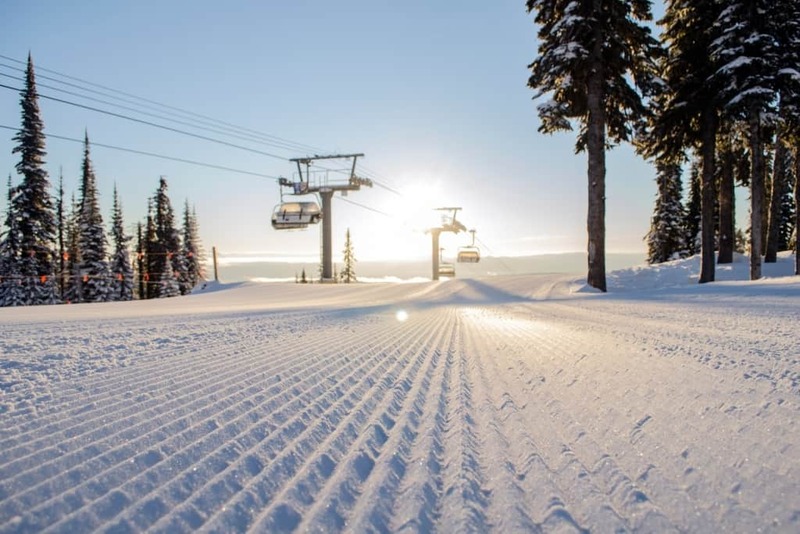 Alternatively, you might like to hop in a cat with a snow groomer and see what exactly goes into ironing out that fresh cord. 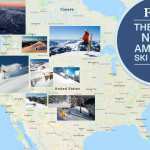 Other activities include ice-skating, horse-drawn sleigh rides, ski bike or snowmobile tours, a tube park and even a dog sled tour.